Welcome to Batch Country House. 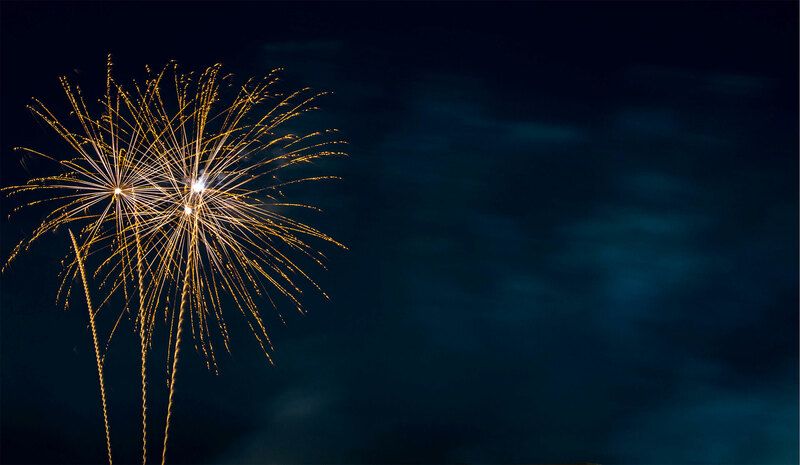 Our beautiful family-run facility in Somerset is perfect for wedding receptions, balls and banqueting events, private parties, conferences and accommodation. Batch Country House has been welcoming guests since 1964, and we have been hosting weddings at our venue in Somerset for over 25 years. We offer our brides and grooms complete exclusivity – we will never book more than one wedding in a day. A beautiful and memorable Somerset wedding venue and events venue for those seeking an alternative to the usual options, we welcome you to come and make yourself at home and experience your bespoke event, individually designed to perfectly suit your style. 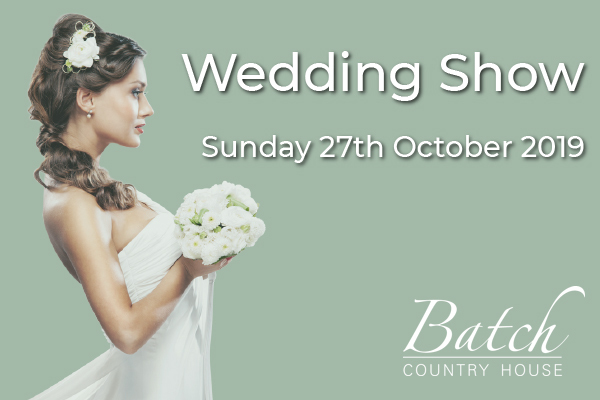 Come along to our Wedding Show here at Batch Country House on Sunday 27th October, where you can look around our family run venue, see it all dressed up and meet all of our local suppliers who we highly recommend. We have florists, photographers/videographers, wedding cakes, hair and beauty, wedding stationery and venue decorations , DJs and musicians just to name a few. Celebrate your exclusive Wedding Day in the most idyllic countryside setting. Somerset wedding venue Batch Country House is licensed for civil ceremonies so your entire day can be hosted in one beautiful wedding venue with no need for your guests to travel from place to place. We can provide an indoor and outdoor space for wedding ceremonies, with the house and grounds offering fabulous options to host your reception. At Batch Country House you can have the wedding that is utterly unique to you in an idyllic, relaxed setting surrounded by friends and family, while we take care of the details. Nestled in idyllic countryside and featuring sweeping lawns, indoor and outdoor wedding ceremony facilities, beautiful and spacious accommodation it’s no wonder Batch Country House is one of the most popular wedding venues in Somerset. 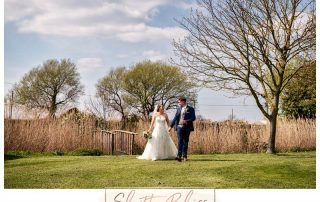 As a Bride & Groom at Batch you’ll have access to the country house and grounds during your special day – that’s acres of magnificent landscape and gardens for you and your chosen guests. We work tirelessly to ensure your wedding day is the most memorable day of your lives, so on your special day at Batch Country House you’ll be the only couple getting married with us that day. Exclusivity is what you deserve, and we’re here to help with every detail. Fully licensed for civil ceremonies, Batch Country House is ready and waiting to host your ceremony, drinks reception, wedding breakfast and evening party in a single location. Our friendly and professional team have decades of experience and will work with you to make your special day truly unforgettable. The location of choice for married couples-to-be across the UK, Batch Country House is a stunning, family-owned country estate, ready and waiting to host your dream wedding, unforgettable business conference or private party. Nestled in the quiet Somerset countryside, our house and grounds exude dignified luxury. Our Somerset wedding venue and events venue is available to anyone looking for something a little different for their wedding or private event, and we welcome you to make this your home for your special event, individually designed to perfectly suit your style.